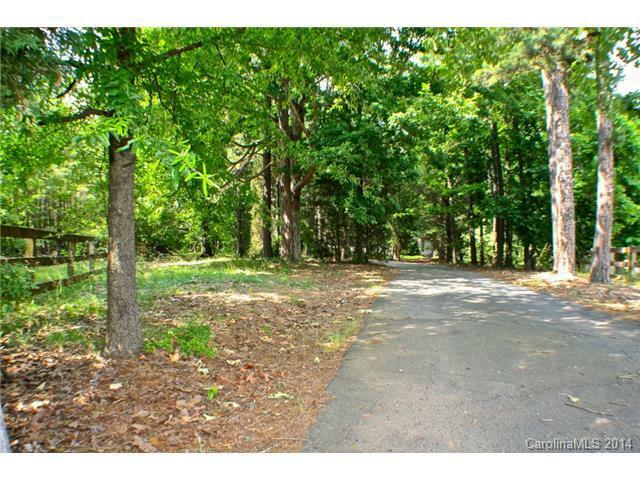 Great opportunity in Cornelius for developer or builder. Wonderful acreage approximately 2.81 acres with option to obtain approximately 6.52 additional acres with MLS# 3009836, 3018804 & 3018798, . Many possibilities; can be currently subdivided into Large-Lot Residential or potentially rezoned as Mixed Use (per Town of Cornelius Master Plan). 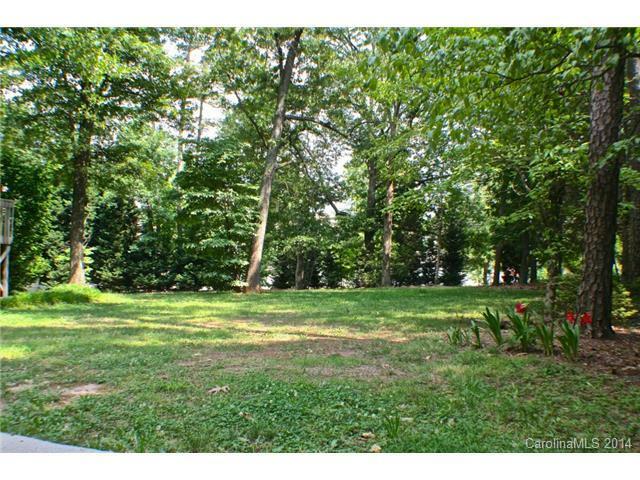 Huge 749 feet of road frontage on Catawba Ave. 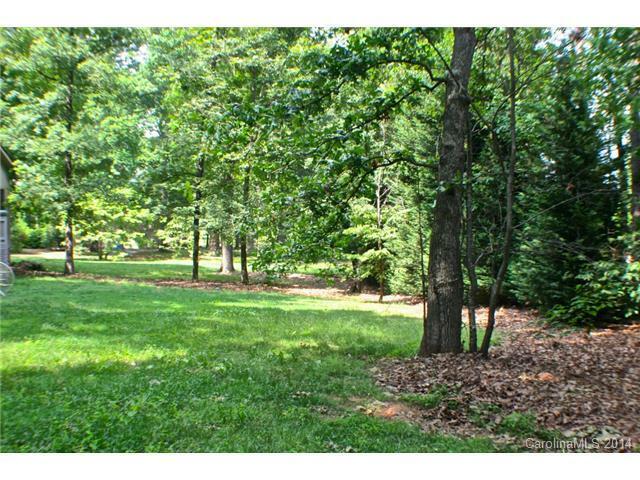 Very flat and wooded acreage. 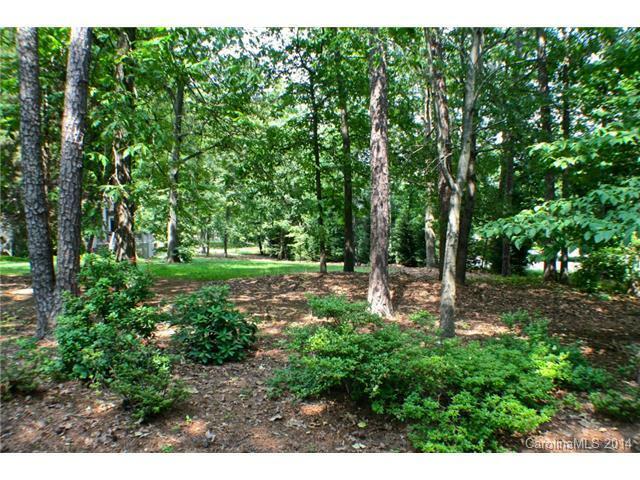 Minutes to I-77, shopping, restaurants & more.